Product #15847 | SKU 069427 | 0.0 (no ratings yet) Thanks for your rating! The Sennheiser H-69427PX2 is a detachable replacement cable for the HD 250-SP hi-fi stereo headphones. 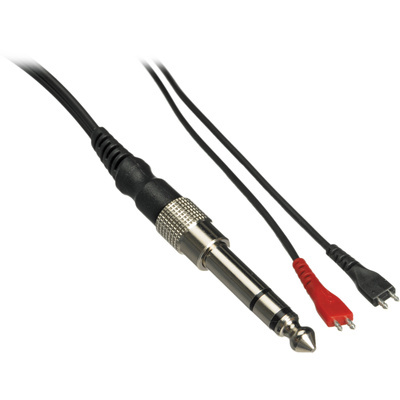 It features steel construction, PX-2 (1/4") adapter, 3.5mm stereo jack plug, and a length of 3 meters.